I want to learn as much as I can about evangelism. I am the Evangelism team leader in my church. 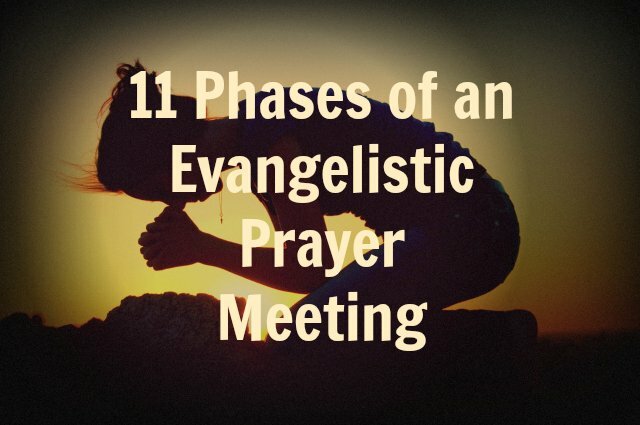 We are just beginning to have evangelism training and I am looking for the tools to help our team. I believe that God want us to be evangelism focus. I love what God has called your very keen organisation to do in evangelism coaching and winning souls. I am interested in the coaching aspect so that I may serve effectively in my church’s evangelism unit and personally improve on soul winnning.